Motivated landlord - incentives available. 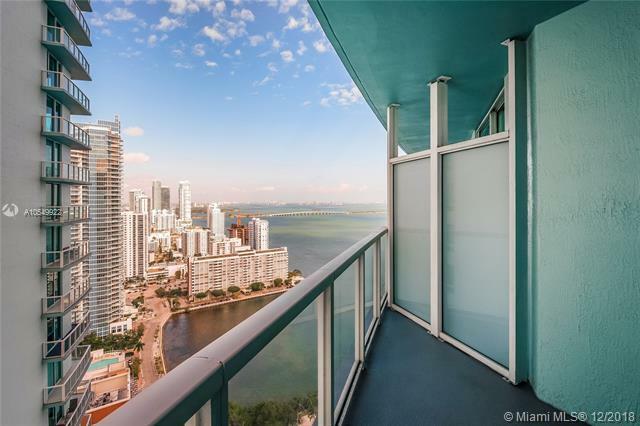 Enjoy panoramic views of Biscayne Bay & Miami Beach from your private balcony. 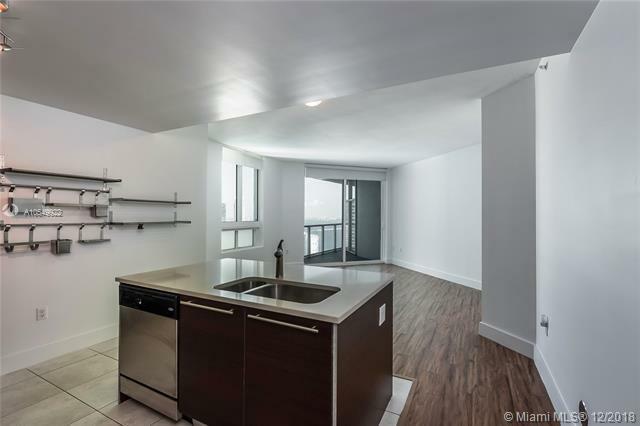 Corner 1 bedroom 1 full bath 742 SF unit with great layout. Wood floors throughout with tile in bath and kitchen. Impact windows. Open European style kitchen with granite counter tops & stainless steel appliances. 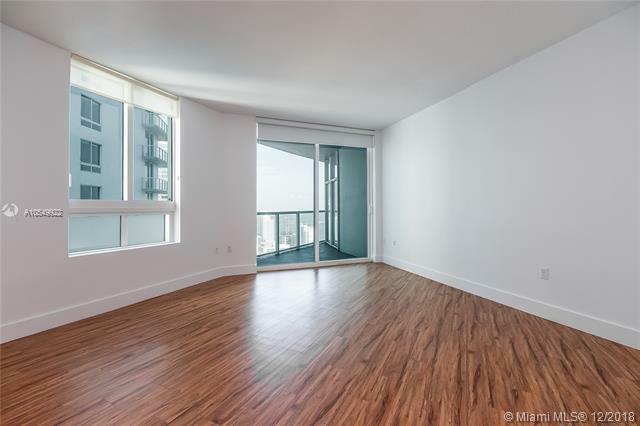 Super spacious bedroom with large walk-in closet.Great natural light.Washer/dryer in unit. Assigned covered parking.24 hour concierge & security.Gorgeous clubroom, 2 pools & spectacular gym. 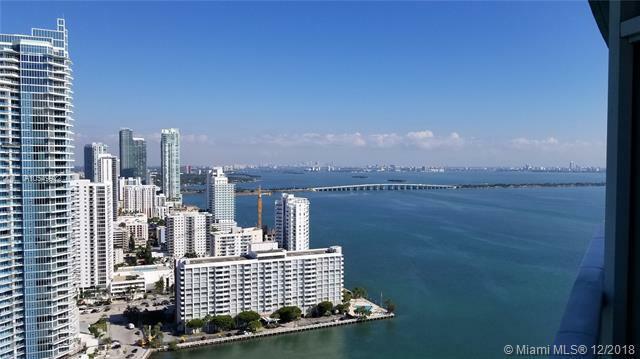 Convenient grocery store and business center on premises.Best waterfront location at trendy Edgewater.Great neighborhood with beautiful waterfront park. Real neighborhood feel. Rent includes water, basic cable, internet, 1 parking.